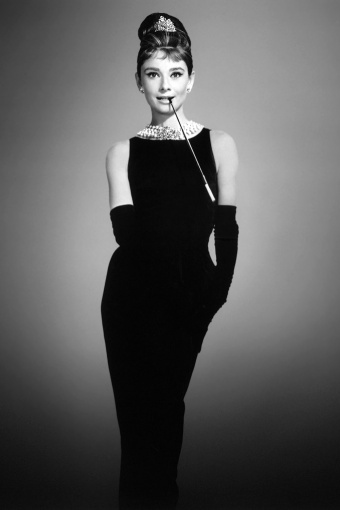 The 50s Shift dress - Breakfast at Tiffany's from Glamour Bunny. This dress is a fabulous all-rounder. 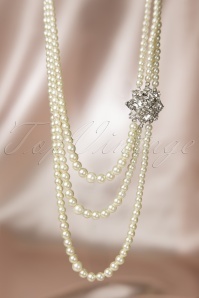 It can be dressed up with strings of pearls for an Audrey Hepburn / Breakfast at Tiffany's 50's Dress look or worn simply with a cute cardigan. Made of a soft very stretchy cotton mix, with an invisible zipper and split at the back. 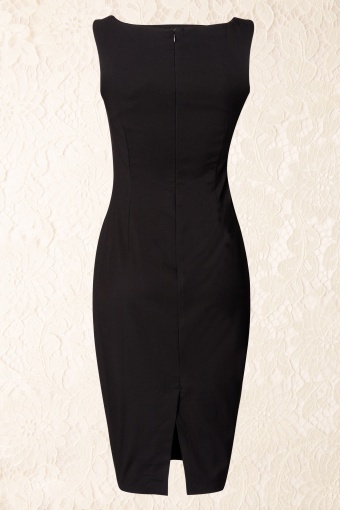 As with all of our dresses, this little black dress is cut to show off all your curves!